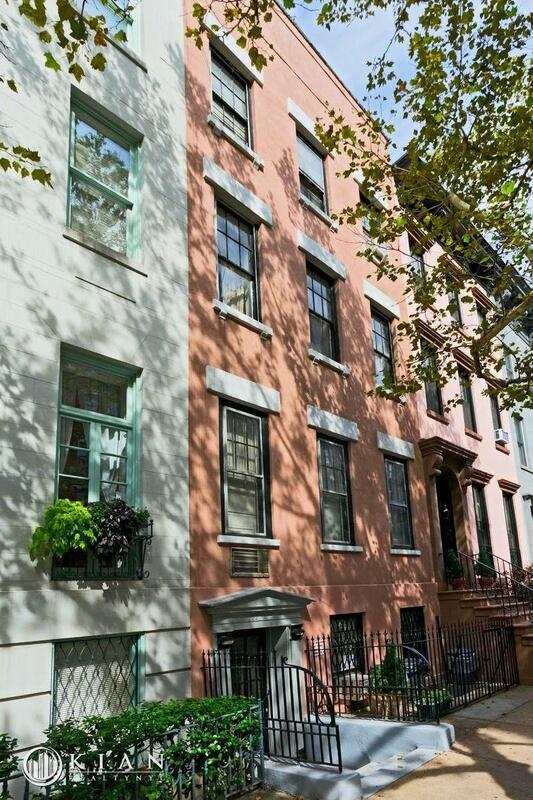 337 East 18th Street is a 4-story, 20-foot wide townhouse built in approximately 1910, located in Gramercy on a lovely tree lined block alongside of numerous other townhouses. 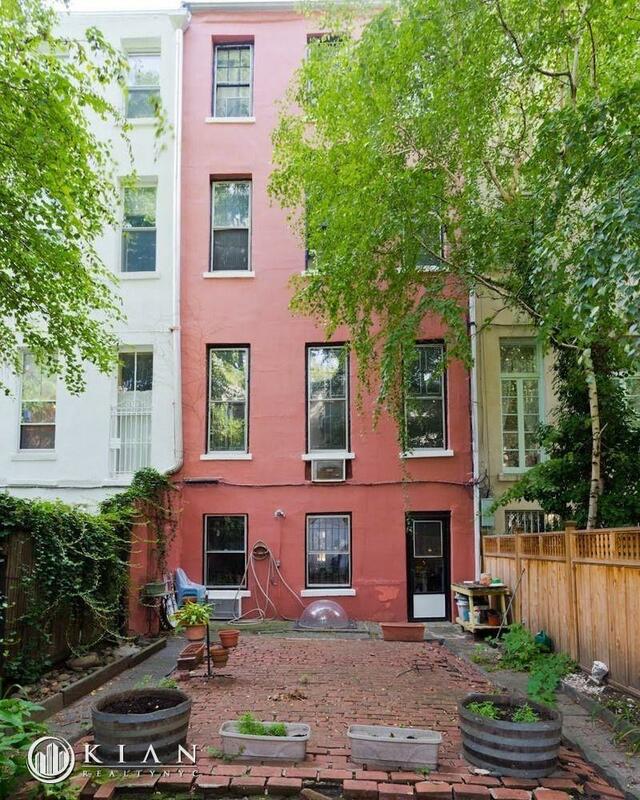 This property is not land marked and is located outside of Stuyvesant Square and Gramercy Park historic districts and therefore offers an opportunity for unrestricted renovations and architectural design. Presently, the building consists of first and second floor owner-occupied apartment, 3-bedroom 3-bath duplex with a serene yard, and four 1-bedroom free market rental units on third and fourth floors. The owner's duplex consists of kitchen/dining room, bedroom and two full bathrooms on a first floor and two bright bedrooms, one bathroom, and a spacious bright living room on a second floor. There are 14 foot ceilings, decorative fireplace and a view of beautiful planted gardens. 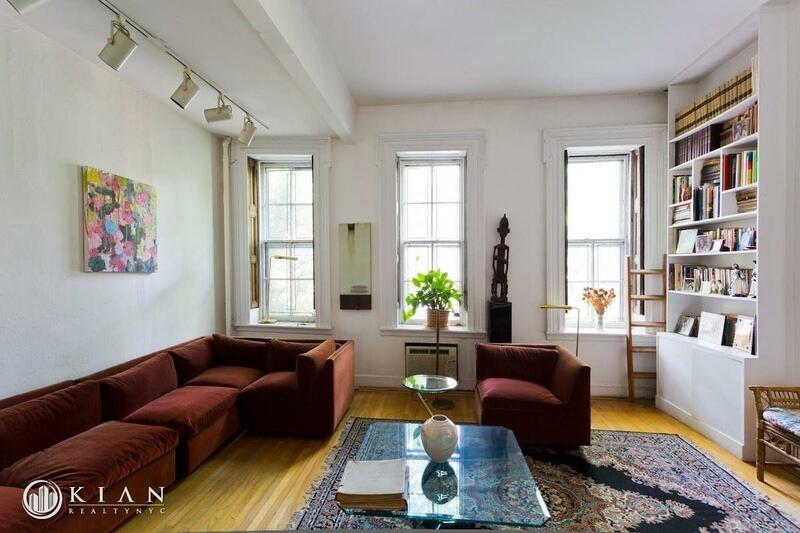 The rental units are bright, have hardwood floors, brick walls, high ceilings and decorative fireplaces. Under the current configuration the building can serve as a free market investment vehicle while it is also well suited as a live-with-income opportunity. It is equally well positioned for a conversion to a magnificent single family home, perfect for someone who wants to manifest his unique creative vision where the old world architectural charm can be beautifully blended with contemporary design and modern day comforts. 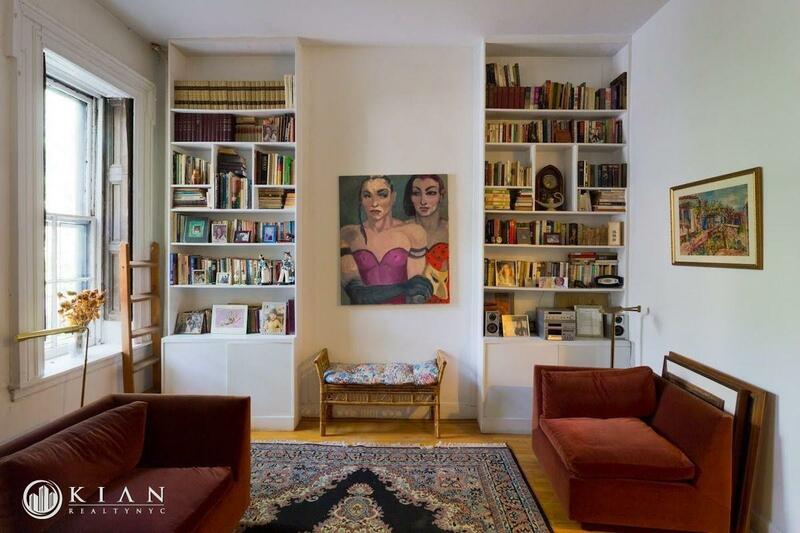 337 East 18th Street is well situated in a quieter part of Gramercy, yet it is within a quick walking distance to all the tremendously diverse and fascinating downtown neighborhoods which command uncomparably higher price tags. The nearby Union Square offers one of the city's main hubs of transportation, Whole foods, Trader Joes, Barnes and Nobles, city's largest beloved Farmers and Artists Market, designer shopping and finest restaurants.